Best price on all water heaters in town guarantee - Poole's Plumbing, Inc.
At Poole’s Plumbing, we continue to work hard ensuring that we create the best value for clients. However, these days it becomes harder and harder to keep up with the next “best deal” on the internet. 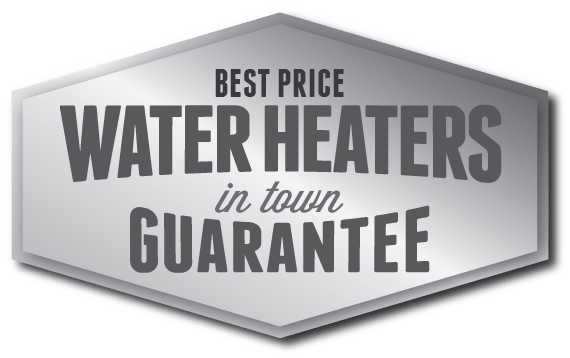 Therefore, we have simply created a “Best Price in Town” guarantee for ALL new and replacement water heaters.